We have high hopes on increasing the number of Greens on Kent County Council in this year's elections. Our councillors in Hythe have been working hard for many years and enjoy a strong following, added to this is the high level of support in Canterbury where Henry is looking set to make a breakthrough. There is the Global Greens, European Greens and England and Wales Green Spring Conferences all rolled into one big conference in Liverpool. That should be an impressive weekend! People are waking up to the problems of Brexit. Sadly Corbyn is happy to allow Article 50 to be invoked without conditions setting the scene for a very rough transition and high levels of social unrest as uncertainty of residency kicks in. 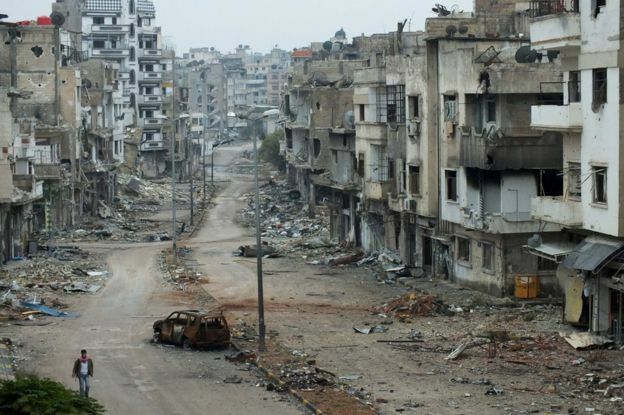 There finally seems to be the signs of reducing violence in Syria. The UN should have stepped in a few years ago to avert the appalling crisis, even its backing of the Russian / Turkish efforts seems a bit passive. I want to see a much more active roll by the UN - we must see another Syria.